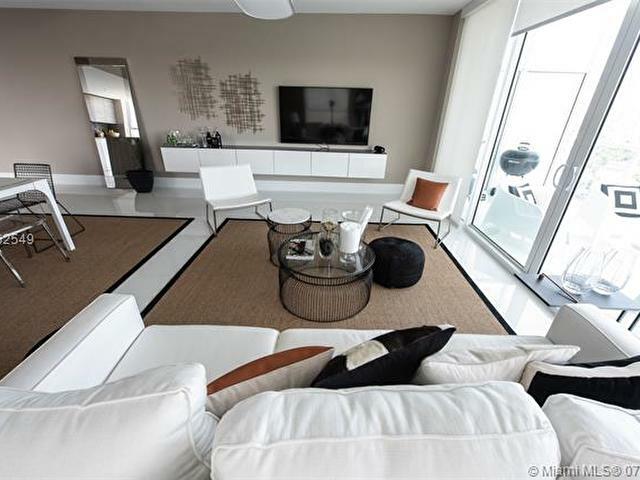 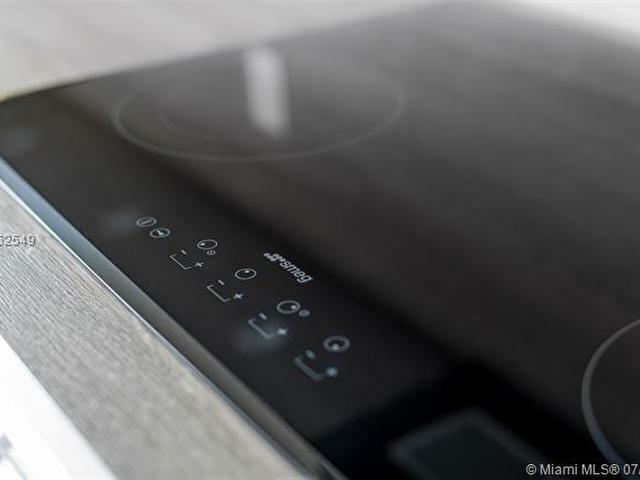 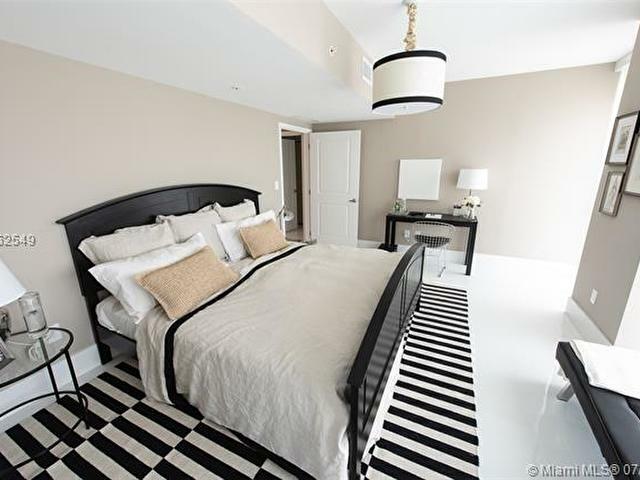 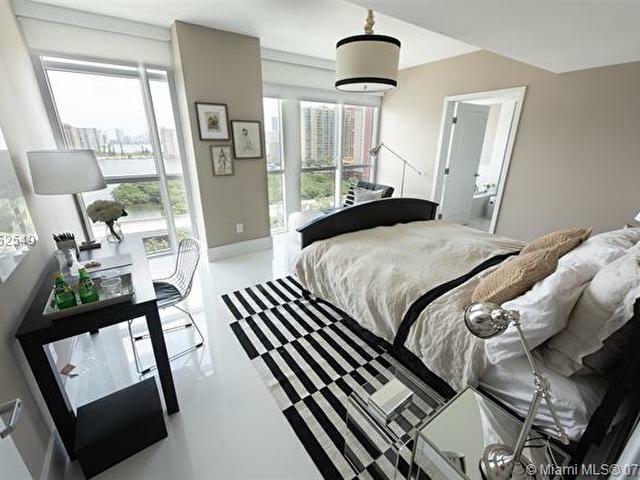 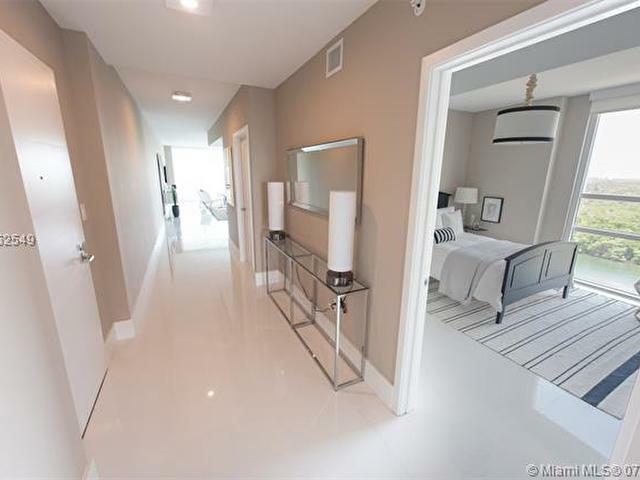 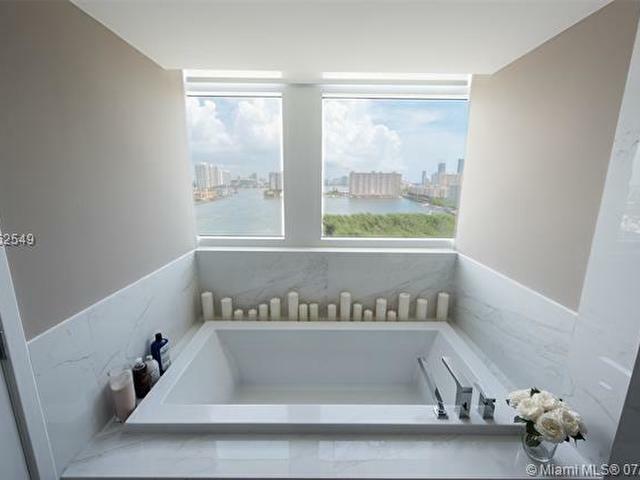 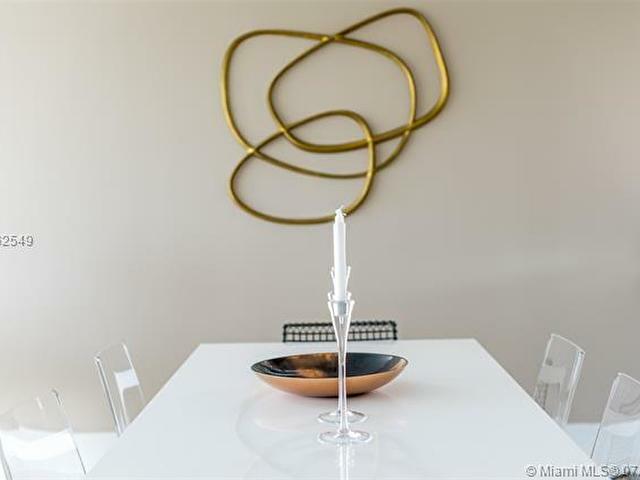 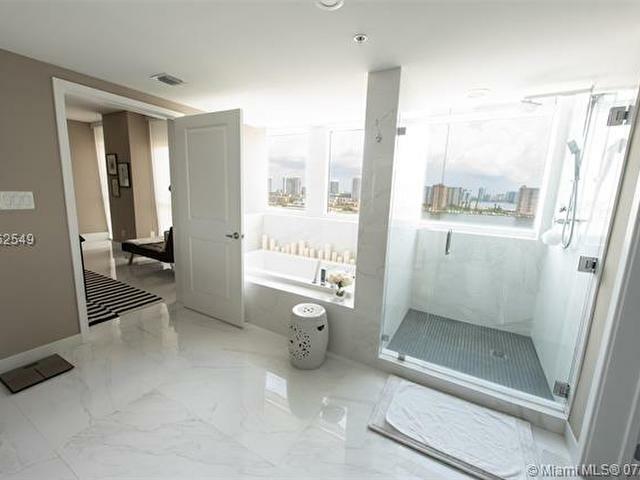 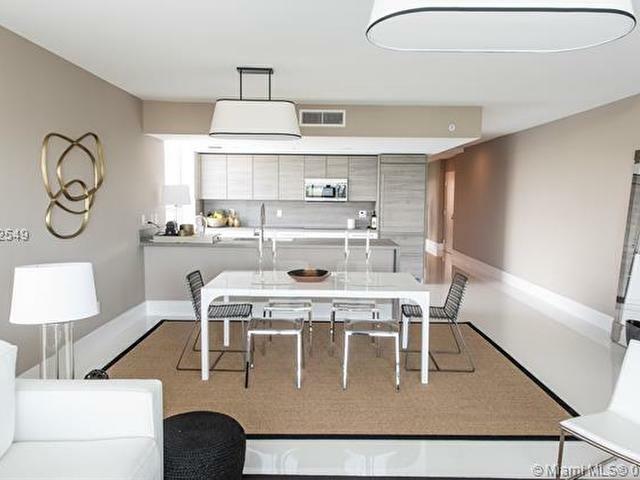 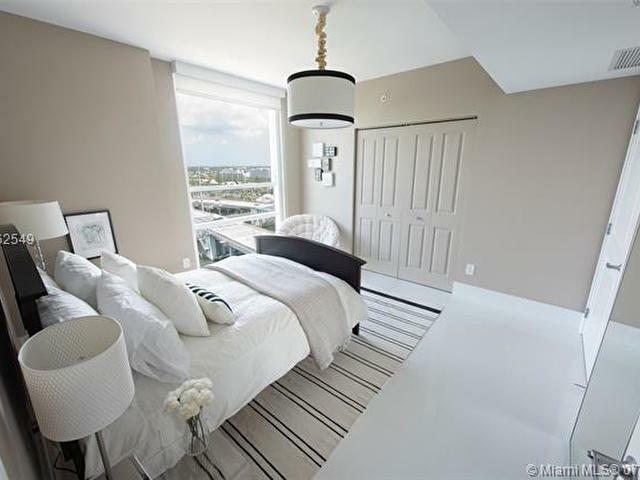 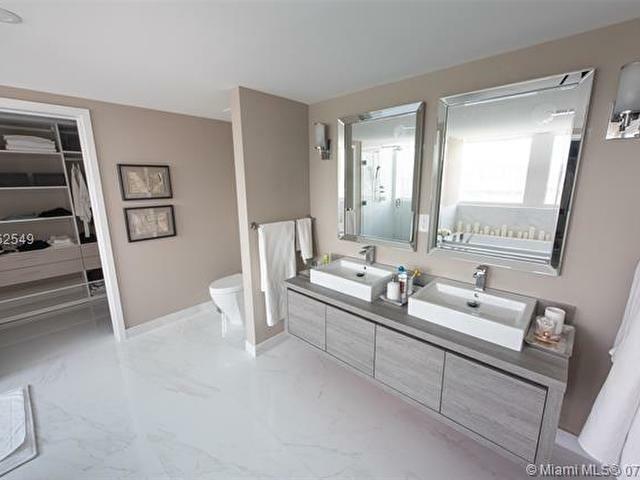 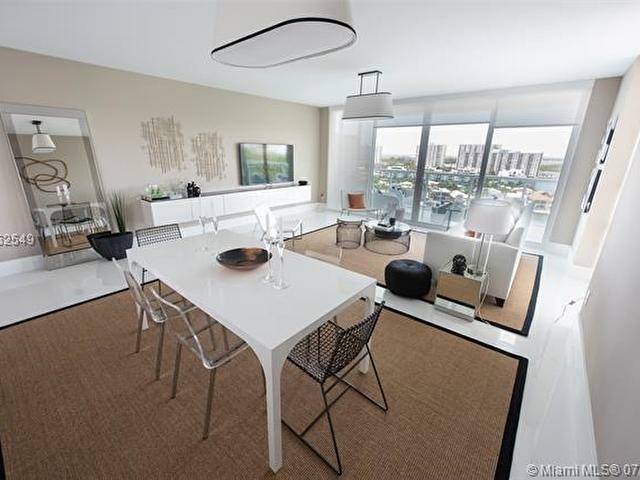 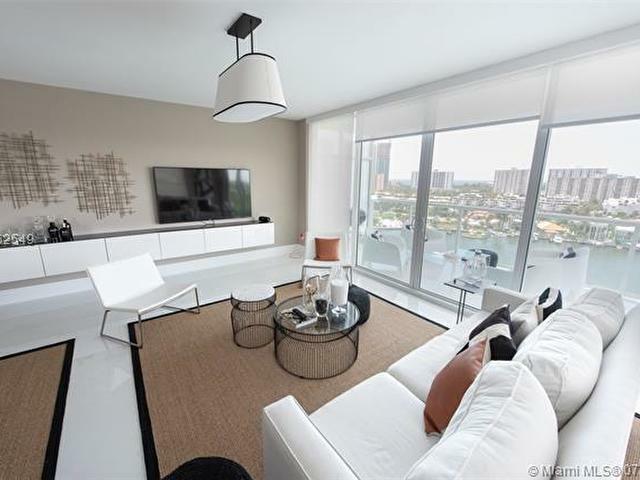 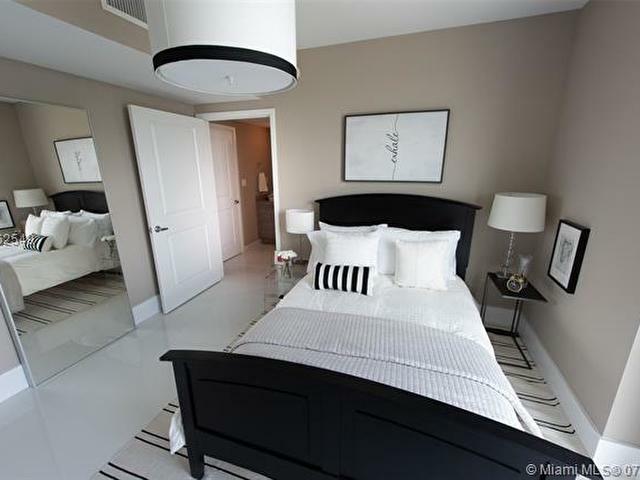 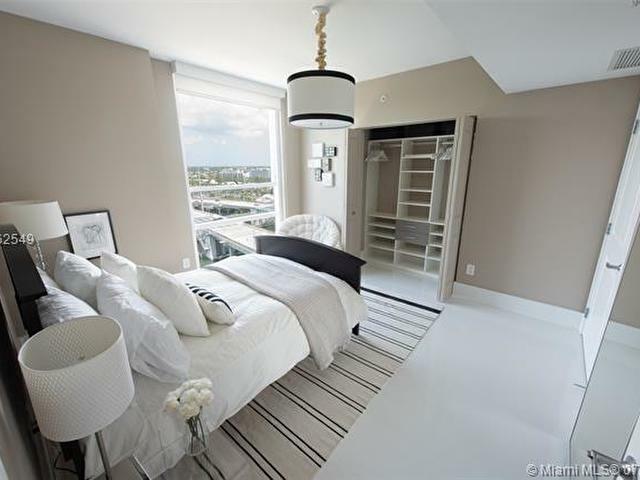 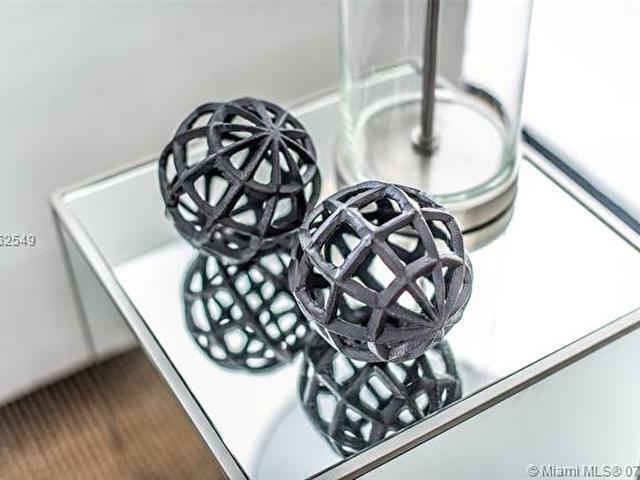 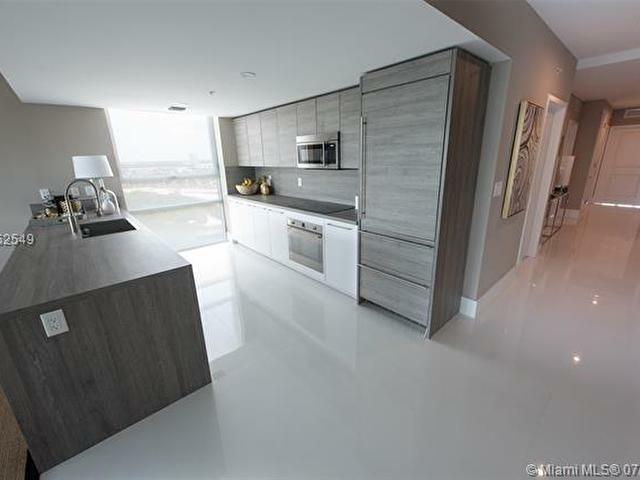 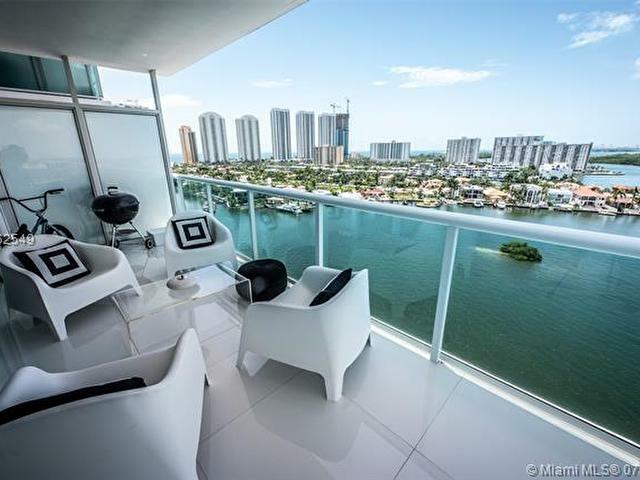 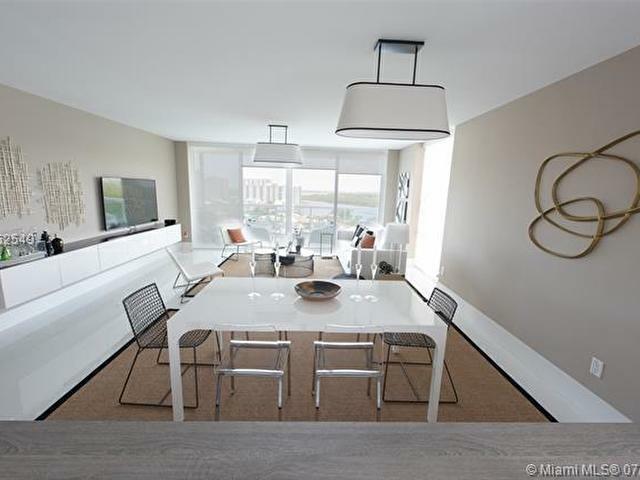 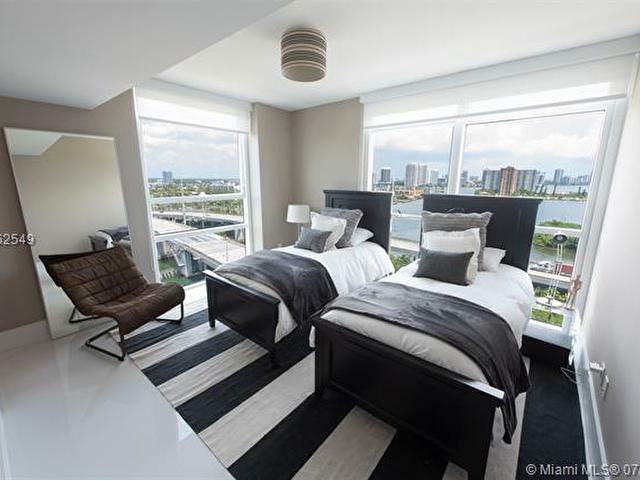 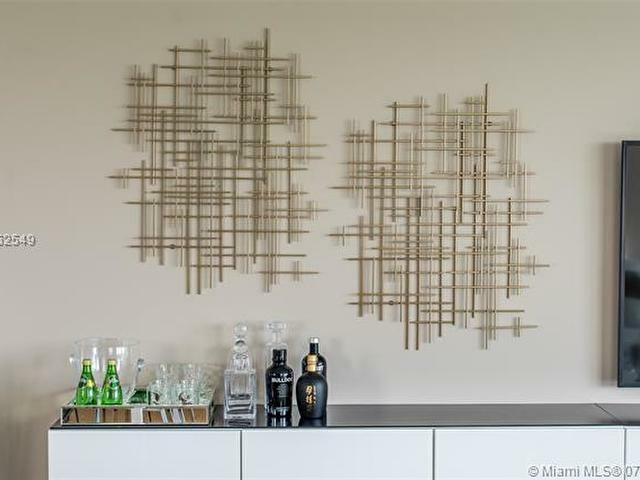 Unit 1401 at the 400 Sunny Isles- Tower West. 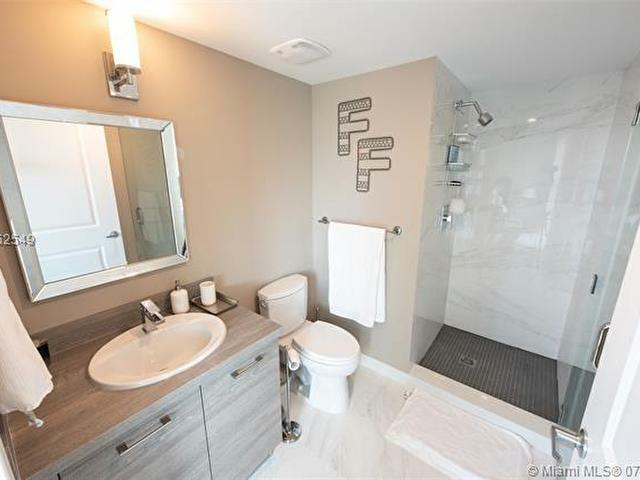 3 beds/3 baths. 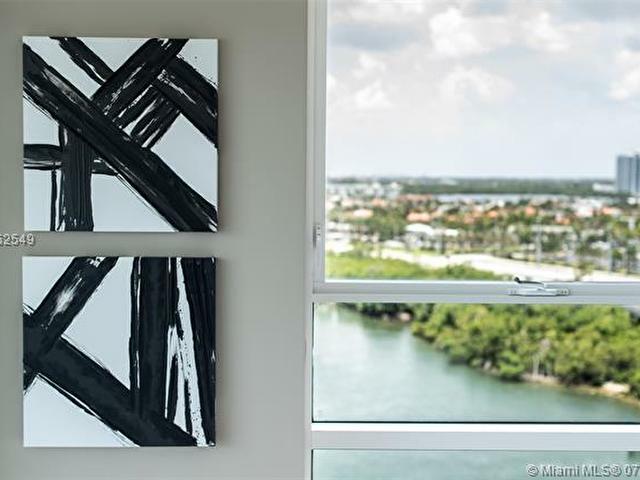 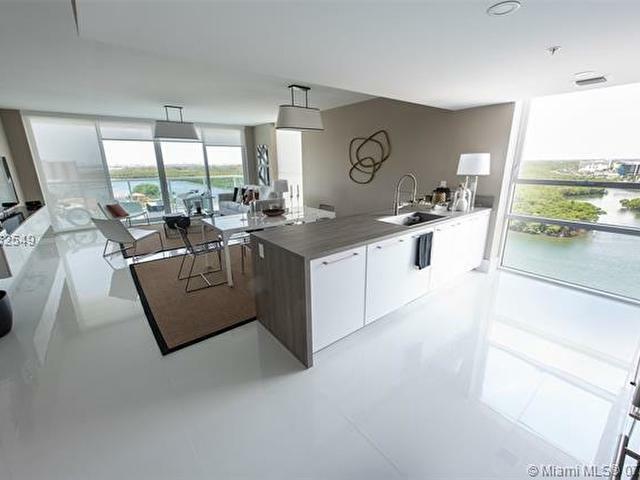 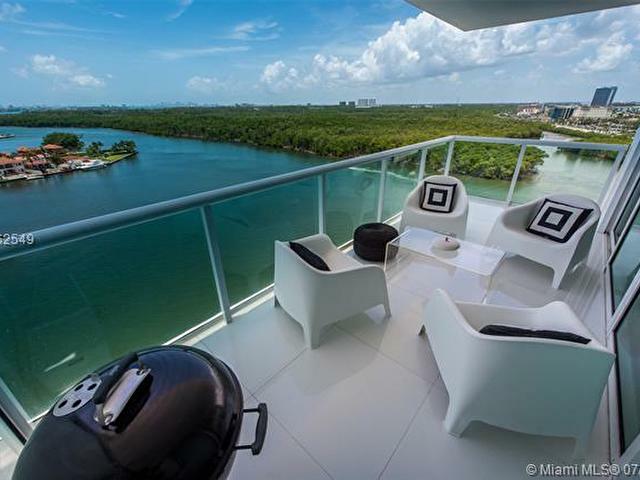 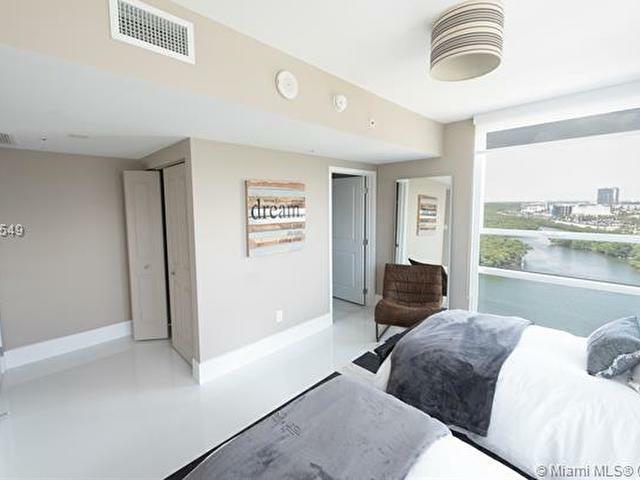 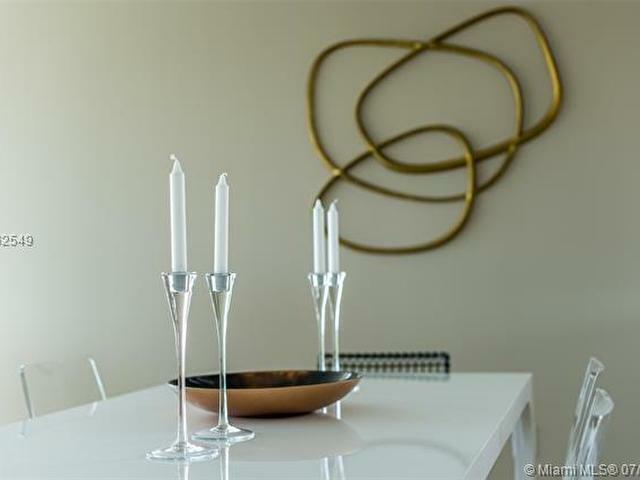 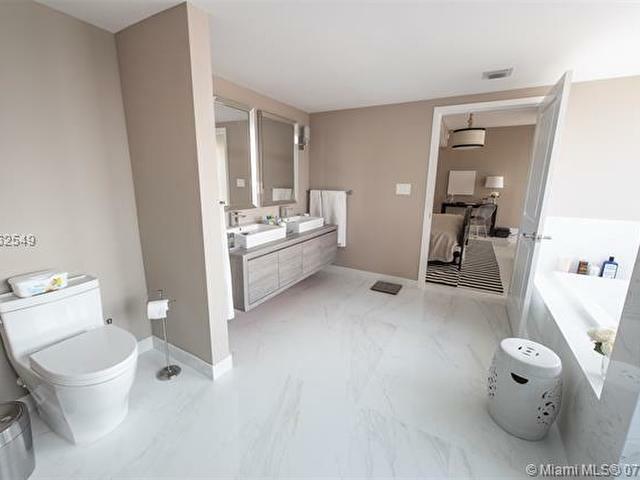 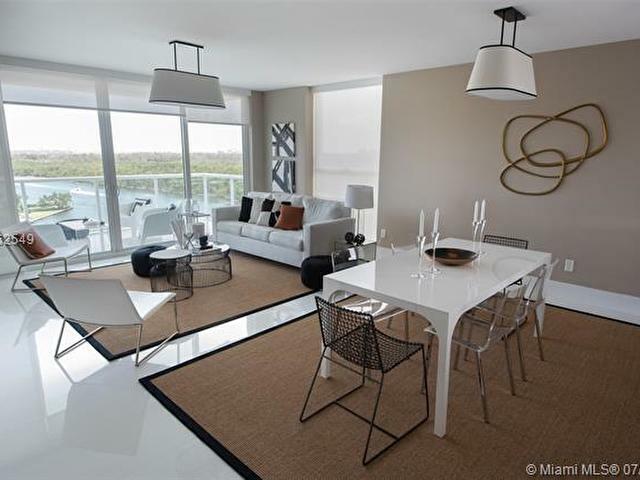 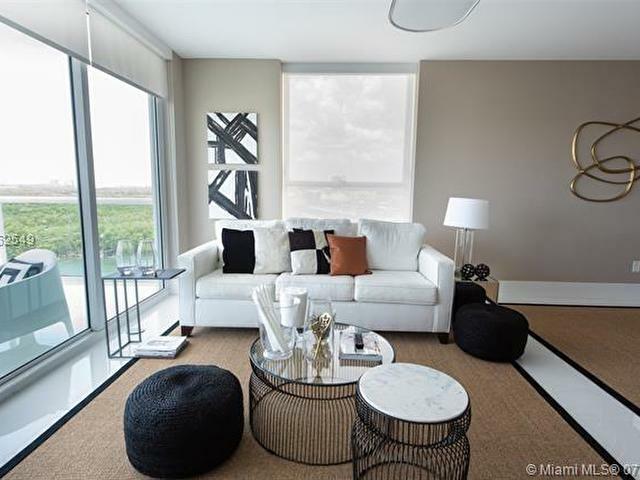 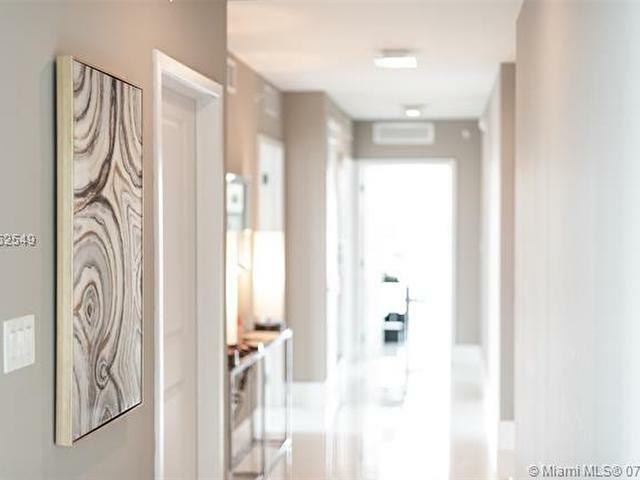 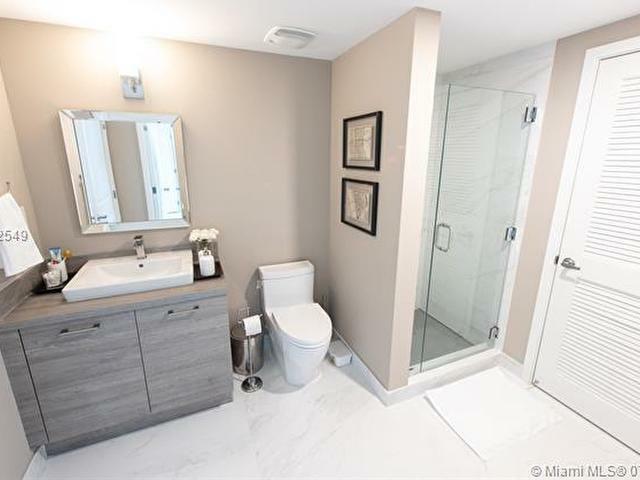 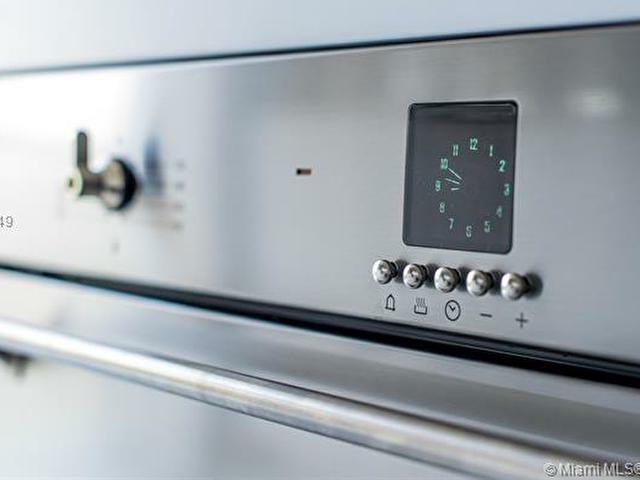 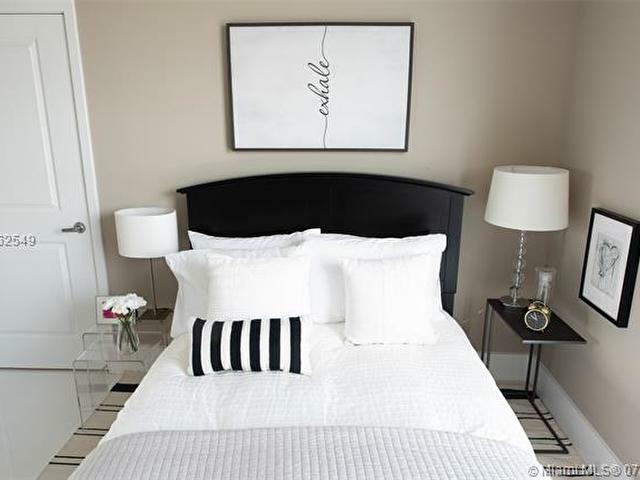 Enjoy Beautiful views of the Intercostal and the Ocean from your balcony , kitchen ready to use with top pf line appliances, and cabinets, huge walking closet in the master.